Laugh! Have fun! Be ridiculous! Improv theatre is acting without a script. 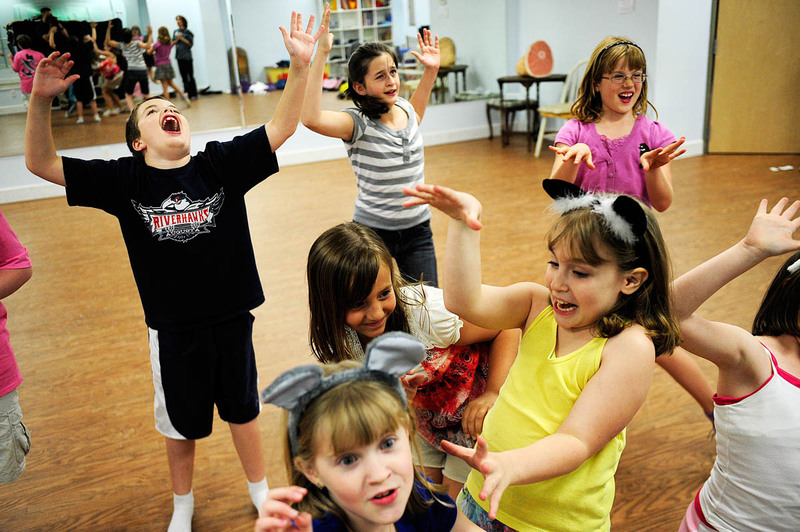 We play fun theatre games that will bring out your inner actor and help you to be spontaneous. No experience is necessary.